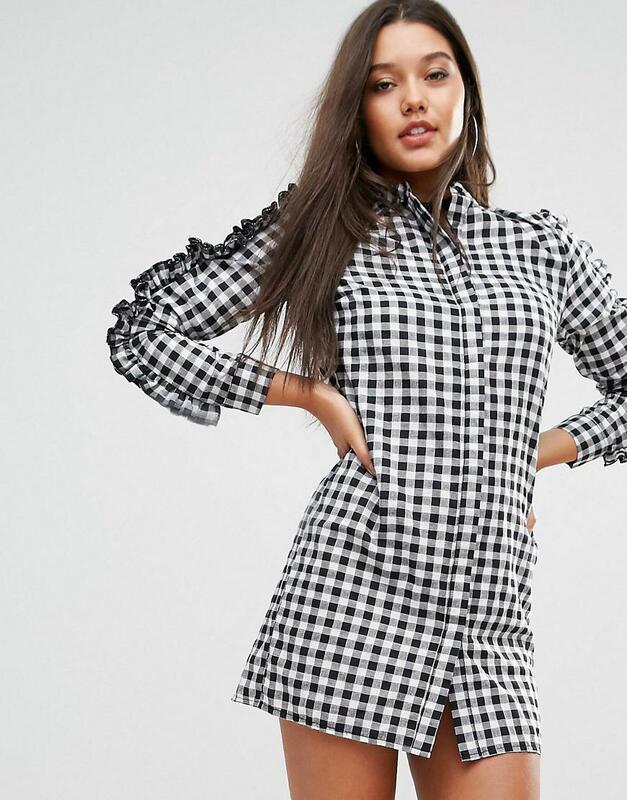 See more Missguided Mini and short dresses. 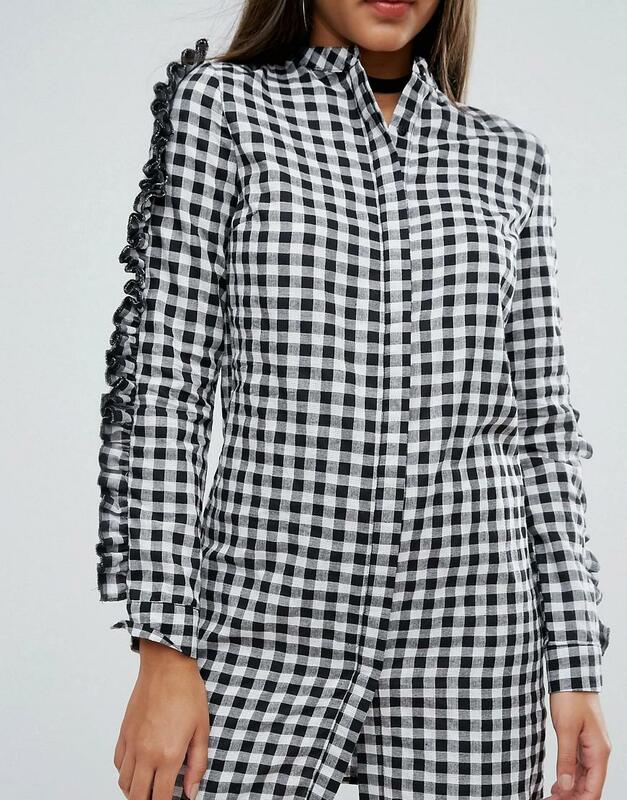 We check over 450 stores daily and we last saw this product for $25 at ASOS. Dress by missguided. Woven fabric. Concealed button placket. Ruffle detailing. Relaxed fit. Machine wash. 100% cotton. With an eye on the catwalks and hottest gals around. Missguided's in-house team design for the dreamers. Believers and night lovers. Taking the risks no one else dares to. Its bodycon dresses. Crop tops and ripped denim are your standout style hacks.